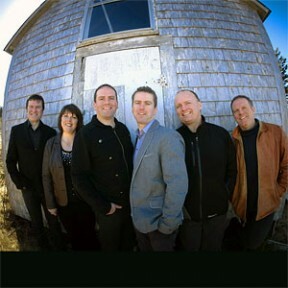 Cape Breton Tourism Spotlight: Celtic Colours Sells Out! Tonight's Final Event of the Celtic Colours International Festival, The Barra Macneils' Celtic Roots & Branches has Sold Out. I hope everyone enjoys the show tonight!